The Jablotron JA-82SH is a wireless vibration detector. The wireless tilt and shock detector detects shocks from, for example, the out-of-the-window lifts of doors, windows, etc. Jablotron JA-85B mini-format wireless glass-break detector. The JA-85B detects breaking a window at a maximum distance of 9 meters. This Jablotron JA-83P wireless compact motion detector is the smaller version of the JA-80P. 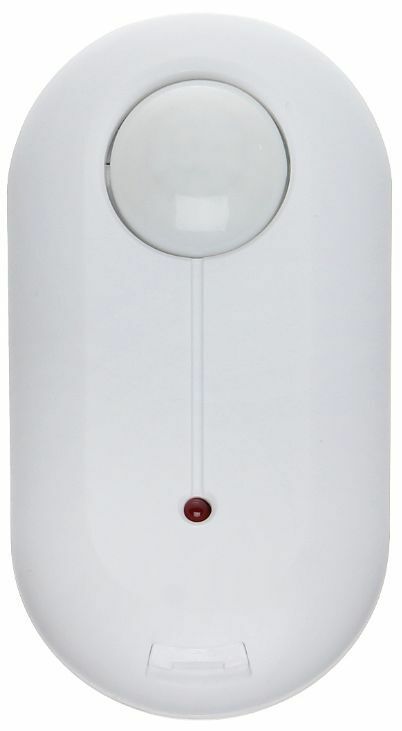 JA-85P Mini-format wireless motion detector 360gr. 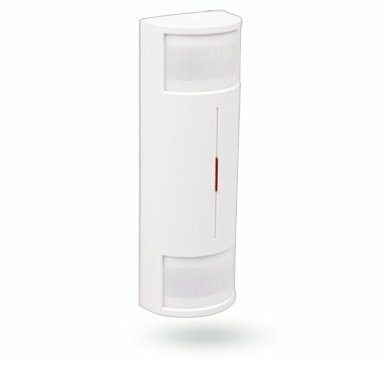 The Jablotron JA-87P Wireless Dual Zone Outdoor Motion Detector - curtain is designed to detect irregularities caused by human body movement outside a building. The Jablotron JA-89P is dual zone motion detector for outdoor use. It is designed to detect human body movement in a protected area. The Jablotron JA-80IR wireless active infrared transmitter / receiver is designed to detect the interruption of the infrared rays, intruders run between IR transmitters and receivers.